Does that mean you will never ever get a sale from social media marketing? Of course not. It’s just highly unlikely. With that said, just because social media marketing doesn’t drive sales doesn’t mean it’s useless! It’s a vital part of any marketing program, because it helps you reach potential customers and build relationships. Together, they drive sales – but this does not happen overnight. Social media ads are a great way to attract potential customers and pull them into your marketing funnel. Let’s say you offer a discount code towards the first purchase. People will click on the button to get the code. They’ll be taken to a landing page on your website where they can submit their email to get the code. The email marketing program you use then sends off an email with the discount code. Move the person into your email marketing program, where you can keep in touch with them and help them get to know your company, products, services, etc. Eventually, they’ll make a purchase. But it won’t happen right away, because they have to get to know you. It is important to keep your social media channels active with fun, relevant content. This is not a waste of time! 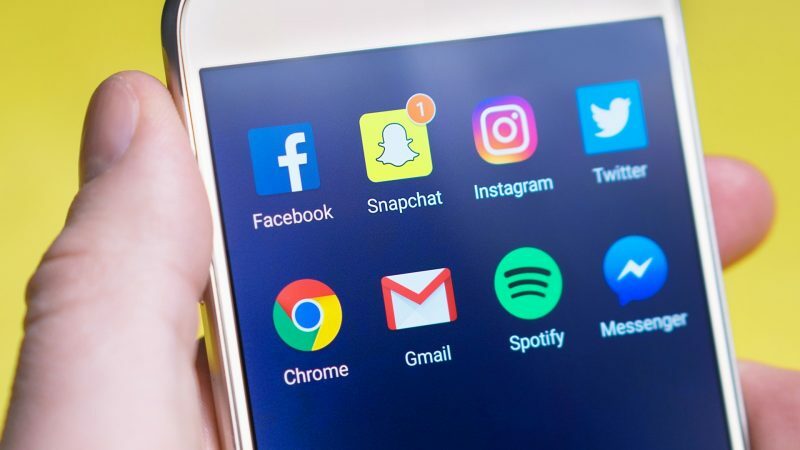 We all know that content from companies/brands doesn’t show up in our newsfeeds, so people will visit your Instagram account, for example, and see what you’ve been posting. They might interact with a bunch of ‘grams at once and then not visit again for a while. That’s OK. They’re getting to know you and interact with you. They might click over to your website and sign up for your newsletter. They might browse and buy something. Or they might just hang out and get to know your community better. Social media doesn’t drive sales any more than email marketing, blogging, giving a TED Talk or going to networking events. These are all tools that help people get to know you, like you and trust you. If you build trust, they will buy. Eventually. I have found that most clients have no idea about the differences between social media content and social media ads. Social media ads are effective in driving leads and sometimes sales. Social media updates content can be good for awareness and relationships IF the audience is very engaged. That’s hard to do. I think unless you have a crazy engaged audience (once again, hard to build) companies are better off with social media ads. So true Susan! Engagement is key. We just did a Valentine’s Day themed Facebook ad for a client, and the orders are rolling in. She has both a very engaged audience and a great ecommerce site. Anyway – thanks for your comment! Great point about trust – social media simply makes it easier (and potentially faster) to build that trust than the old print media days. Good stuff, thanks. Thanks Greg – and yes, you are spot-on!